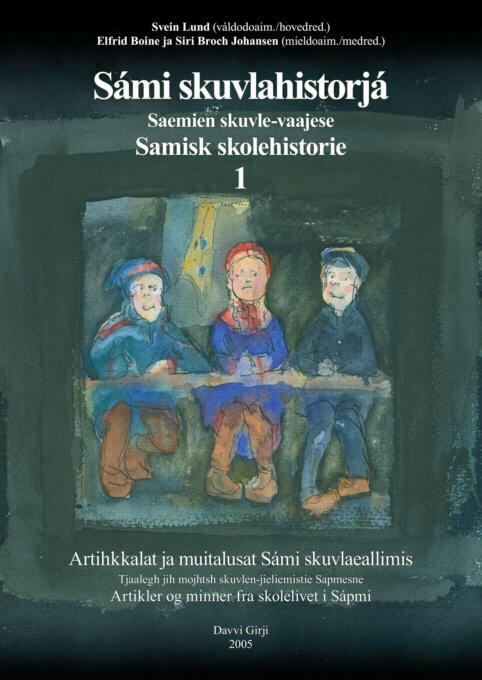 After the War the authorities began to admit that the school policy regarding the Sami had not been satisfactory, and after a while the policy was changed so that Sami language and culture became a part of the school curriculum, books and everyday life. However, since the authorities for a century had been saying that Sami language and culture was inferior, these attitudes had set in people’s minds. This lead to resistance against changes in the policy regarding the Norwegian assimilation process amongst both Norwegians and Sami. The following are some examples from the 1950’s–70’s. Then came the next attempt at school material. I assumed there could be objections, but no trouble. 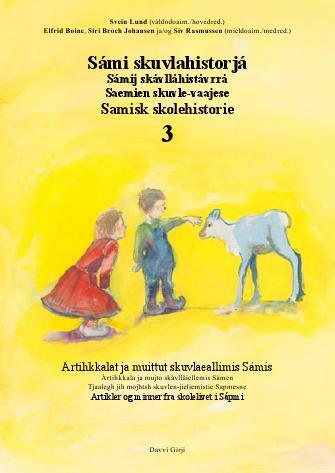 My little booklet of 10 pages was simply titled ‘SAMENE’ (the Sami). I had done some foundational research e.g. during district school visits. Furthermore I had knowledge of Måsøy from my father and grandfather, who fished for a living in the fjords here, and from my time in Nessby. 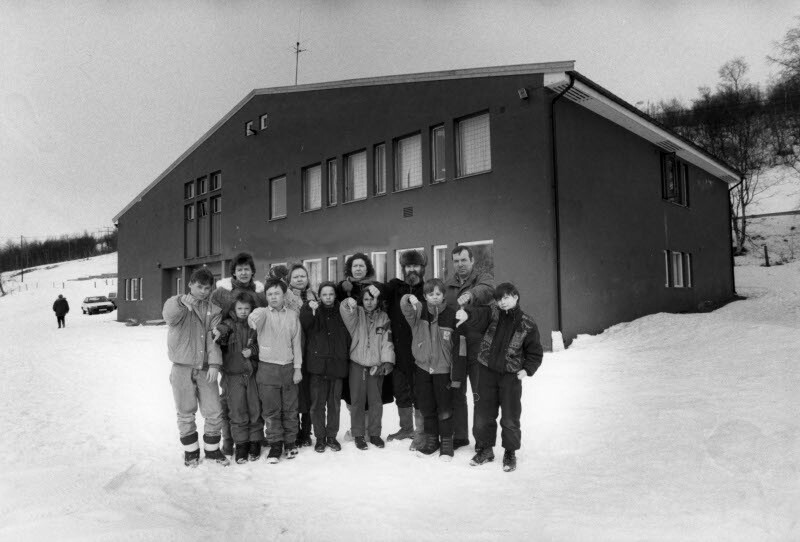 Since upper primary school wasn’t completely established in the 1960’s, we received pupils from both Hasvik and Måsøy at the boarding school in the east county. The pupils got along nicely. I can’t remember any ethnic oppositions, but neither that someone from the west showed their true colours. The booklet ‘SAMENE’ became something similar to a small bomb. “What in the Lords name have you created!” I was soon told by a colleague with extensive experience from working in the county. 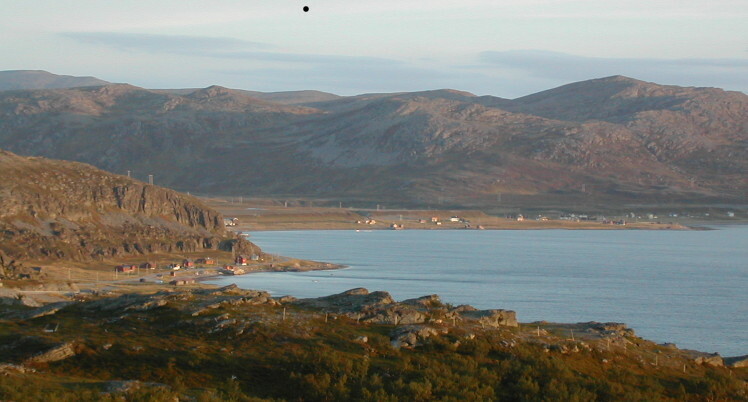 At the time there were no Sami in Måsøy. Naturally there were people of Sami lineage, even the most conditioned belonged to the mixed cocktail of Norwegian, Sami and Kven. Besides I soon heard that a good part of the inhabitants were descendants of Louis Philippe who had visited Måsøy in the middle of the 1790’s and made sure to add fresh blood to the local population. We should all know that there were a lot of posh people both at Måsøy and in other remote areas, with a family tree from both Scottish noblemen and Danish priests. Kvens, yes of course, good workers and inventors, but Sami? No! Shouldn’t the booklet ‘SAMENE’ be prohibited? Imagine shedding such poor light on such a decent people! Should a parent’s meeting be assembled? Maybe not such a good idea right away. It might result in some pupils starting to talk to their parents about their origin. Which some had already done. 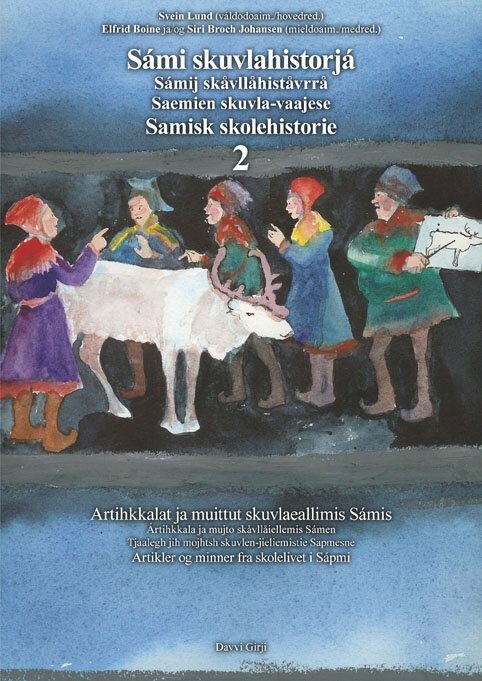 With bitter experiences from Nesseby about my own ignorance regarding the Sami in Finnmark, I had for some time told the pupils in primary school both legends, fairy tales and horror stories with Sami contents. If there are something pupils like, it is telling stories and entering the stories themselves. I therefore felt that I was on safe ground, and mostly because some of my younger colleagues deemed SAMENE appropriate. In addition my superior had approved this form of indoctrination, i.e. learning. There was never a parent’s meeting. Instead a teachers meeting. In this meeting those who thought they knew best, set the tone. “Sami in Måsøy, such a thing has never been heard of!” Or “Yes, maybe back in the days”. There was a debate. For and against. The board was divided. The Southerners defended SAMENE, they had already used the booklet in their classes, without problems. Venting is always needed. To my great surprise there came unexpected support from someone I went to secondary school with. We call him “John B”. He knew very well that Sami people had been living along the coast, even “in every hole in the fjord”. There was no contested vote. There was no withdrawal of the dangerous ‘teaching material’ of a 10 page stencilled booklet. But after a while we, the teachers, could harvest several useful and interesting experiences. Pupils told us that “grandpa speaks Sami” and “auntie had a gakti as a little girl”. Long after, parents came and thanked the teachers for having cared about there being Sami within the municipality: - So deep was the fear of the Sami imbedded in us, a mother said. 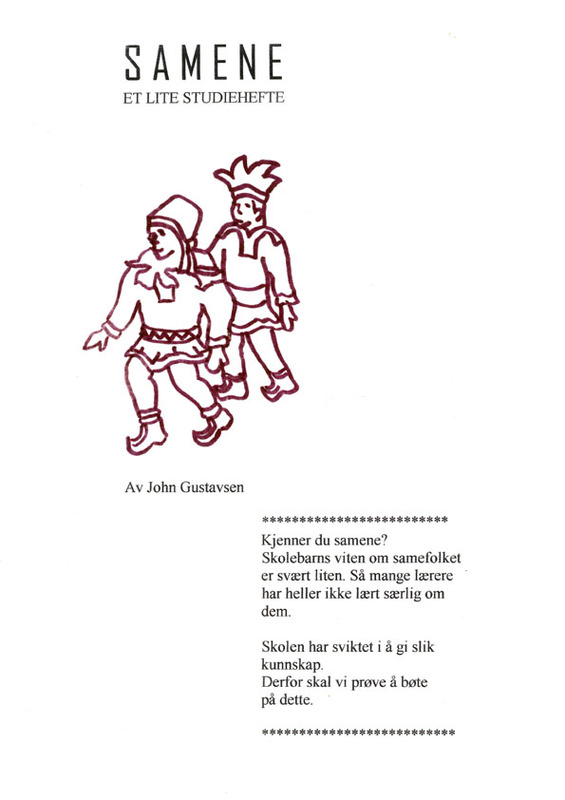 “Samene” – a booklet causing much opposition in Måsøy in the 1970’s. Snefjord in Måsøy – aren’t there any Sami living here? Ruth Rye Josefsen from Rafsbotn in Alta recounts what happened in her village when someone wanted to bring out the Sami of it. This happened early in the 1980’s. Idun Meli was a teacher in Rafsbotn, and the first to start teaching the Sami language. 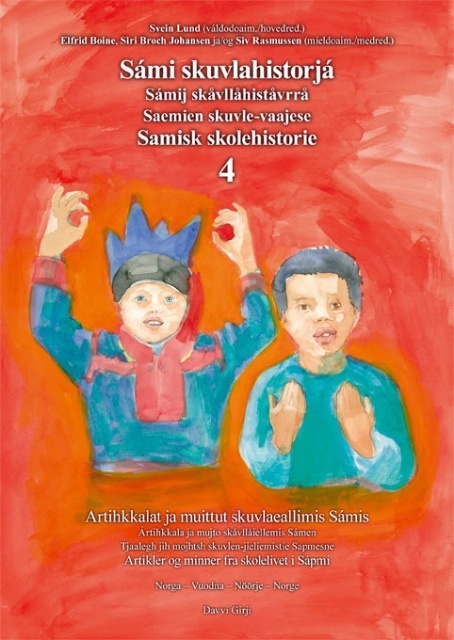 At first she had only one pupil and together with the pupil she had made a poster with drawings of different Sami costumes and put it up on the school wall. A journalist from the local newspaper Finnmark Dagblad then published an article with a photo of this poster, quoting Idun Meli's statement that most people in Rafsbotn had Sami blood. This provoked a hullaballoo in the village. The beautiful drawings disappeared without trace. Three boys from Rafsbotn went anonymously to the newspaper and declared, that it was not at all true that we were Samis, we did not want to be branded as such. In addition, they claimed, the first to settle in Rafsbotn, was a Dane. - I know very well who they were, says Ruth. Two of them are my relatives, and they can not free themselves from a Sami background. One of them had a grandfather who was reindeer herding Sami from Karasjok. No, it was as if everything Sami should be washed away.Idun Meli was a teacher in Rafsbotn, and the first to start teaching the Sami language. At first she had only one pupil and together with the pupil she had made a poster with drawings of different Sami costumes and put it up on the school wall. A journalist from the local newspaper Finnmark Dagblad then published an article with a photo of this poster, quoting Idun Meli's statement that most people in Rafsbotn had Sami blood. This provoked a hullaballoo in the village. The beautiful drawings disappeared without trace. Three boys from Rafsbotn went anonymously to the newspaper and declared, that it was not at all true that we were Samis, we did not want to be branded as such. In addition, they claimed, the first to settle in Rafsbotn, was a Dane. - I know very well who they were, says Ruth. Two of them are my relatives, and they can not free themselves from a Sami background. One of them had a grandfather who was reindeer herding Sami from Karasjok. No, it was as if everything Sami should be washed away. In 1960 Trygve Madsen worked at the school in Karasjok. He explains how it in his time was a strife about the school language and how the supporters of norwegianization could attack everything which had any Sami connections in the school. - I remember that one teacher named Eivind Tønnesen had allowed the pupils to write a few Sami words, says Trygve. – This resulted in the supporters of ‘norwegianisation’ bringing it up in the school board and wanted this teacher to be reprimanded. This is how tough the Norwegian assimilation policy that dominated the municipality was. Omkring 1970 blei Polmak internatskole revet og ny skole blei bygd ved sida. 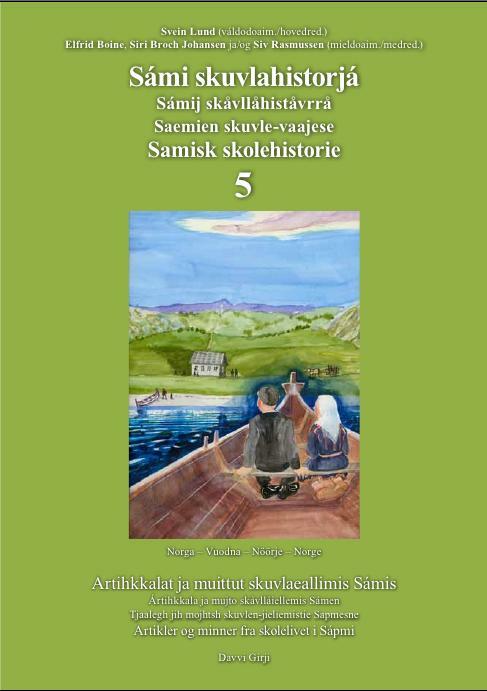 ... … Another time a teacher had spoken Sami to a pupil. The teacher defended himself as well as he could, he even blamed the pupil for allegedly having spoken Sami to him first, but without any luck. The completely moderate leader of the parent’s meeting was infuriated because the filthy Sami language the teacher had whispered into a pupil’s ear had found its way to his up until then pure son who had been sitting a few desks away.